John Buccigross talks to Patrick O'Sullivan about overcoming his harrowing childhood and affecting so many lives by sharing his story. 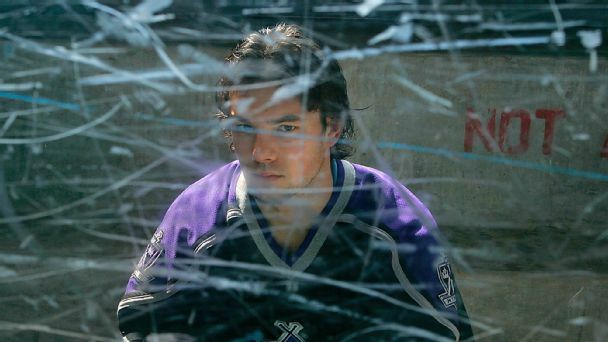 Patrick O'Sullivan's NHL career was preceded by years of abuse at the hands of his father. Here, he recounts the winter night when he finally stood up to the man who'd tortured him for so long.